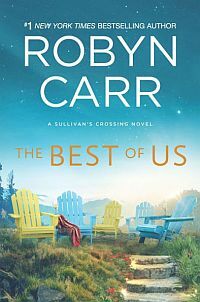 When a group of writers loses a member, a summer spent sorting through her things offers the perfect escape for the friends who loved and miss her. Sable has everything and her bestselling novels have made her a star. But she has a past she is desperate to hide. Elly is an intellectual who has hidden herself within the walls of academia, afraid to admit she is tired of being alone. Barbara Ann is the talent behind twenty-six romance novels, but she’s lost control of her career and her family. Beth’s popular mysteries have become the only way she can fight against the secret tyranny of an abusive husband. 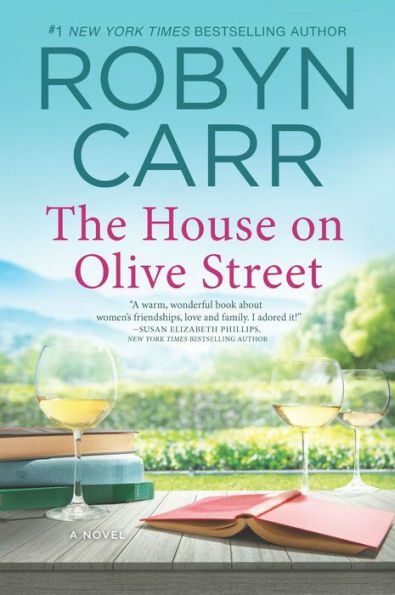 Gathering in Gabby’s house on Olive Street, away from their troubles, the four women discover something wonderful: themselves. And together they realize a dream. For, in telling the story of a remarkable woman, their own stories begin to change. Originally published November 1999 in mass market paperback; June 2010 in eBook; February 2014 in mass market paperback and eBook; and October 2014 in eBook.